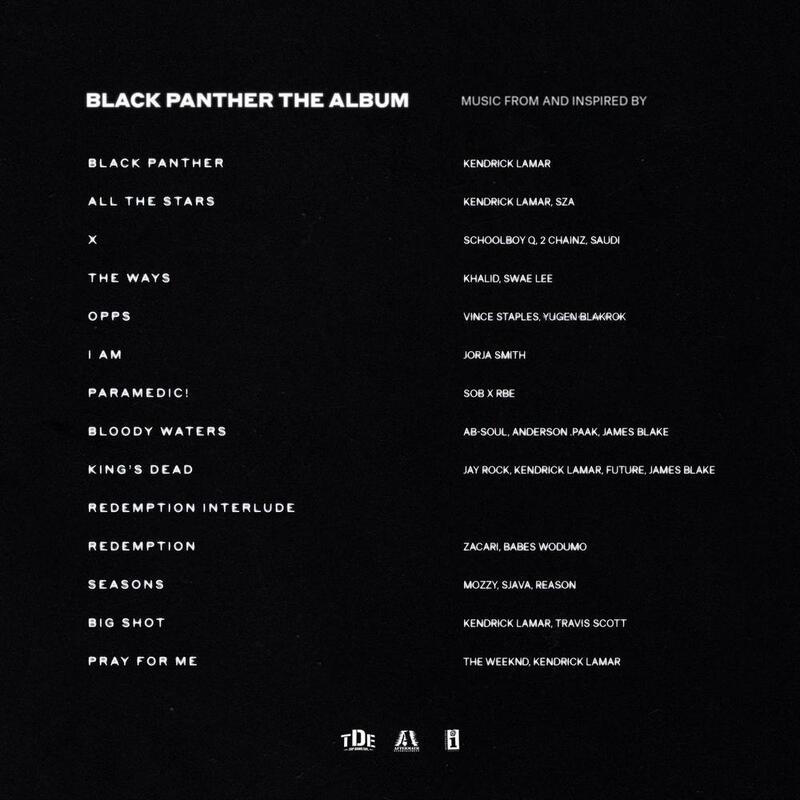 As we await the release of the much anticipated Black Panther movie, Kendrick Lamar who is producing the soundtrack album has unveiled the cover art and tracklist. Lamar who just won 5 awards at the recently concluded 60th Grammys is a co-producer on the album alongside Anthony “Top Dawg” Tiffith. 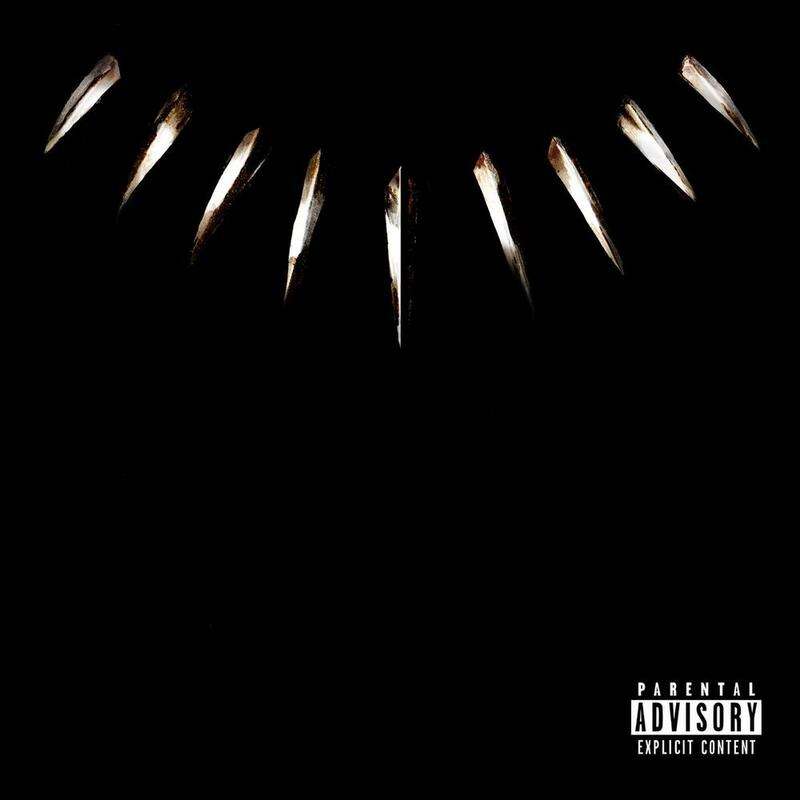 The album features songs from top acts like The Weeknd, SZA, Travis Scott, Khalid, 2 Chainz, Future, Lamar himself, amongst others. South African acts; Babes Wodumo, Sjava & Reason are also featured on the album. Kendrick had previously released the album’s lead single All The Stars which was performed by him and SZA.